Wooded 2.5 ACRES. Priced to sell. Access unknown. 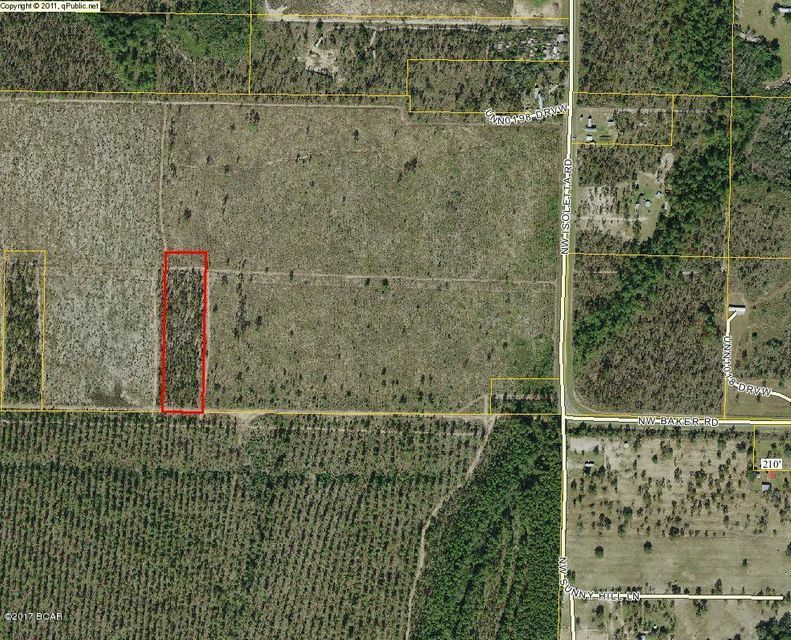 0 ISOLETTA Drive (MLS #654234) is a lot/land listing located in Altha, FL. This is a lot/land listing with a lot of 108,900 sqft (or 2.50 acres). 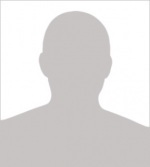 This property was listed on 03/19/2018 and has been priced for sale at $3,500. Nearby zip codes are 32409, 32420, 32438, 32448 and 32466. This property neighbors other cities such as Alford, Clarksville, Fountain, Marianna and Youngstown.